All BOCA ISLES WEST PH 3 B homes currently listed for sale in Boca Raton as of 04/21/2019 are shown below. You can change the search criteria at any time by pressing the 'Change Search' button below. 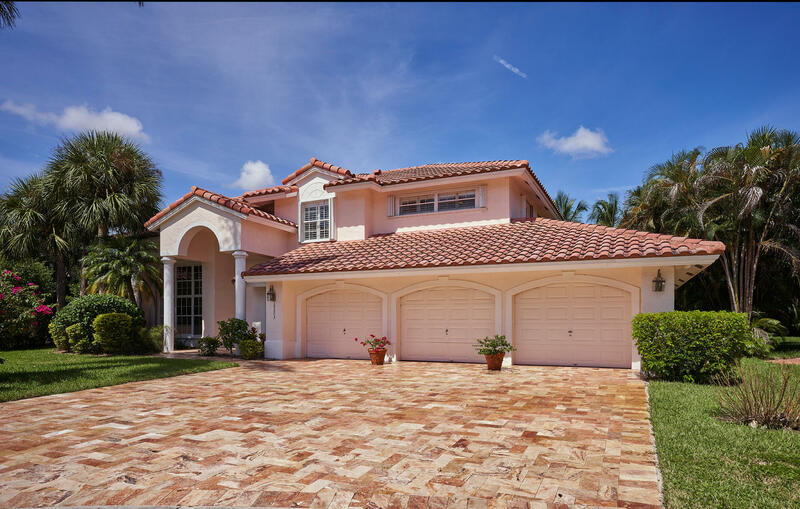 "Best home in Boca, must see to believe the value for the price. 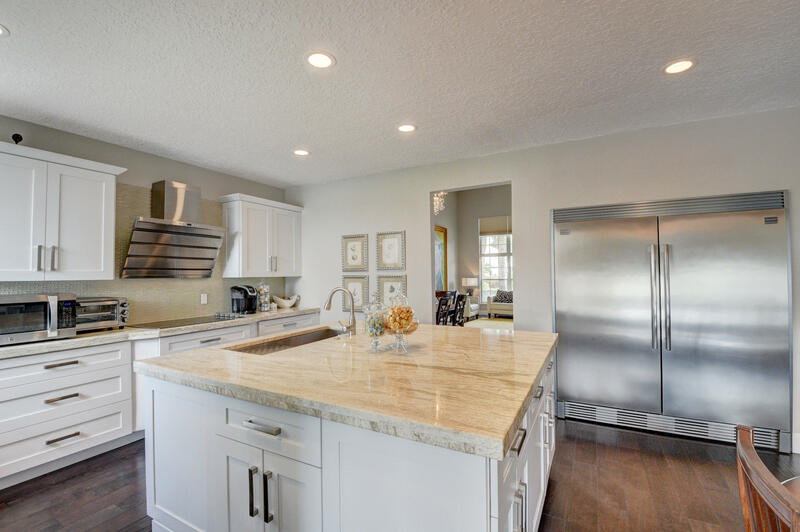 New wood floors, new roof, two newer a/c units, brand new high-end kitchen with oversized fridge, high ceilings, large windows with custom window treatments, security system with video, and TONS of storage space. Master is oversized and includes two large walk-in closets, secondary bedrooms include three upstairs and a perfect guest suite downstairs PLUS a bonus room currently being used as a playroom). Large garage fits two cars plus gym equipment and storage items. The outdoor space matches the ideal indoor space complete with a beautiful, large pool plus a big yard, and unparalleled lake views can be seen from upstairs and downstairs. Southern exposure in backyard. Zoned for top schools in Boca! Must see!" "Beautiful & Private ''Scottsdale'' model home, 5 Bedroom, 3 Bathroom, 3.5 Car Garage, Cul De Sac, New Travertine Driveway, Newer Tile Roof , 2 Newer Water Heaters and 2 A/C Units, Accordion Hurricane Shutters, New Red Oak Flooring throughout Main Living Areas, Remodeled Thomasville Cherry Cabinet Kitchen w/ Silestone Counters & KitchenAid Appliances, Cherry Cabinet Entertainment Center, Bay Window Eat-In Kitchen area, Remodeled Master Bathroom w/ Marble Flooring, Pottery Barn Double Sink Vanity & Carerra Marble Top, Plantation Shutters, Guest Bathrooms Remodeled, Being Sold ''As Is'' w/ Right of Inspections. Information contained herein is deemed reliable but not guaranteed, Buyer to verify all information & measurements. No Commissions paid unless successful title passes, See supplement"